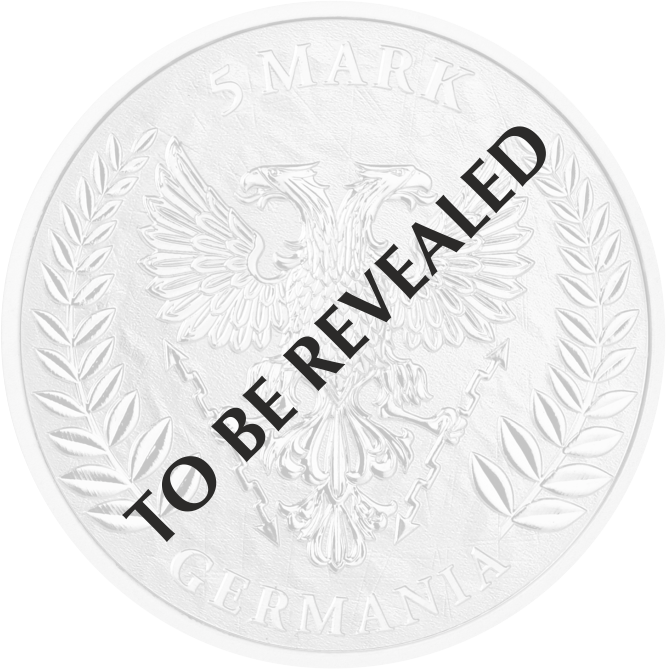 GERMANIAN BEASTS - Germania Mint Bullion and Commemorative Coin Manufacturer. Throughout history, cultures around the world have outdone themselves with the ingenuity and variety of legends, which from the perspective of time have become inseparable from historical records. However, what among the captivating descriptions of war and tragic love stories still awakens imagination and terror until today, are the mythical monsters. Ancient Germanic culture, which existed in the Middle Ages in Northern and Western Europe, is not different and contains some of the oldest and most terrifying creatures that have passed into legend. Dragons, trolls, elves, holy animals, giants and werewolves – in the Germanic bestiary, everyone will find something scary. The ancestors of the English, Germans and Scandinavians, some of these fairy-tale beasts feared panickily and some were regarded as allies. In the legends of Germania, the fate of mystical demons intertwines with people in some disturbingly probable way, which further strengthens fear and at the same time shows the dark side of human nature.